Our Mountain Bike races make the best of classic Tahoe systems trails, from wide and friendly to fast single track. Choose your level of commitment, from an hour relay leg up to a 100K! Mountain Bike or Trail Run on a choice of two signature courses between Truckee and Tahoe City. Click here for more info. 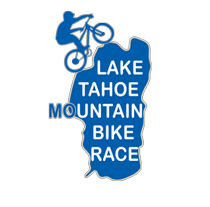 Each year we host the Lake Tahoe Mountain Bike Race. This event features a cross country race, and a 4 hour or 8 hour endurance ride. Click here for more information. The Tahoe Trail 100K occurs annually in North Lake Tahoe. 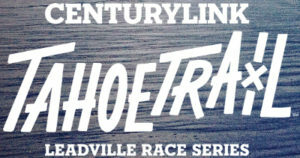 The event is a Qualifying event for the Leadville 100 Mile Endurance Race and is hosted by Northstar Mountain Resort. Click here for additional information.